​For over 100 years, Delta Sigma Pi has encouraged, supported, and shaped the professional goals and personal aspirations of thousands of members. It focuses on building leaders and equipping students for excelling in the commercial world. Resources available to members include regional LEAD events, national Grand Chapter Congress, corporate partnerships, Deltasig scholarships, and member-only E-Learning. Through our DSP-exclusive online network, current and alumni brothers can connect, post jobs, search for job openings and more. 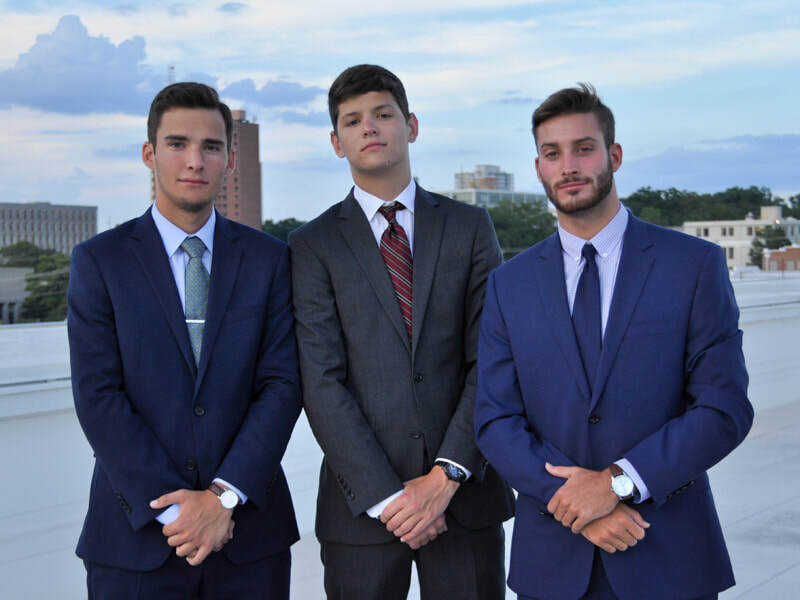 ​​Delta Sigma Pi is dedicated to making a difference, because business professionals have both a unique opportunity and a compelling duty to contribute to the larger community. Our members learn to cultivate an attitude of service to our communities, supporting the cultural and civic organizations that impact the lives of individuals and families wherever we live with our time and talents. 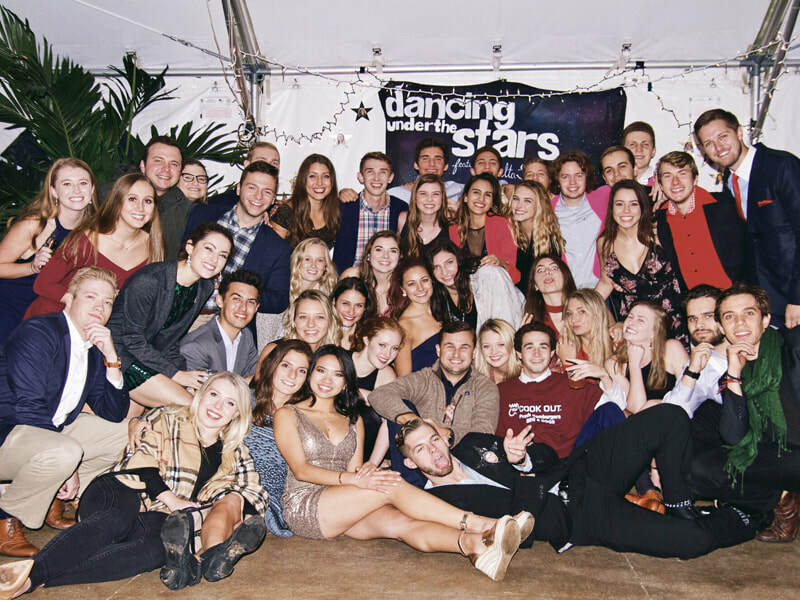 Over the past academic year, the Beta Gamma Chapter raised over $9000 for local charities. Delta Sigma Pi builds lifelong friendships and develops an extensive network of other young professionals and alumni in business. Anywhere in the world, you can count on your DSP brothers to support you both personally and professionally. The Beta Gamma chapter provides members with a unique environment of academic as well as personal involvement within the University of South Carolina. Brothers collaborate in classes and all over Columbia. After graduation, brothers connect throughout their careers and travels.